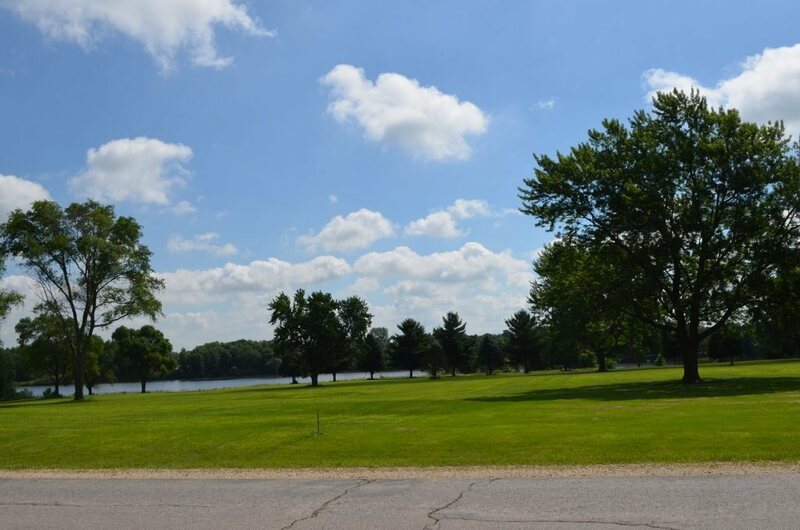 Best Building Site Available on Lake Oelwein in Edgewater Estates!! Sellers Priced this Prestigous Acreage Site to Sell! Amazing 4.309 acres awaits your Dream Home! Drive by, stop and enjoy the view.... it could yours. The very East edge of the Lot is in the 100-yr Flood Plain, not the area where your could be located, Lot Extends into the Lake. New Owners Can Plan for Shared Well, Shared Drive, & installing their own Septic. Great Acreage Setting Overlooking Lake Oelwein, 4.309 Acres m/l (dimensions: Front (W)175&apos;, N side 726&apos; Deep, S side 768&apos;Deep, Back (E -- in Lake Oelwein) 175&apos; wide. 100-yr Flood Plain is at the rear property edge.